If you have any questions about visiting Anchorage, just fill out the form below and submit. 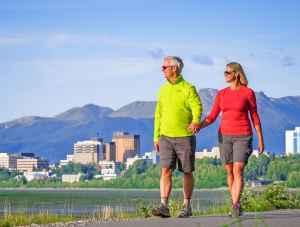 You'll get a personalized response from a real, live travel expert in Anchorage. Read answers to the most popular and most frequently asked questions in the feed at right. 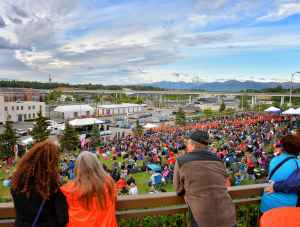 What Can I Do in the Evening in Anchorage? 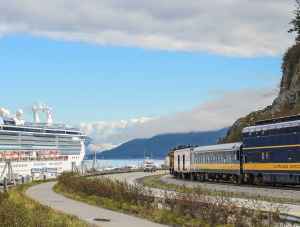 Fly in to Anchorage, then use a combination of rental car, rail, and guided tours and shuttles to venture out.